xbox » Tag » Code, Gadget, Geek! Metal Gear Solid: Rising, which was recently announced to be renamed and retooled as Metal Gear Rising: Revengance, is the first game in the Metal Gear series to focus exclusively on protagonist Raiden rather than Solid Snake. Metal Gear Rising is also unique because it is being developed by Platinum Games, the studio best known for Bayonetta, and not Kojima Productions. However, series creator Hideo Kojima still plans to have a presence in the game’s development to help it stay true to the series. Set after the events of Metal Gear Solid 4, Rising follows the cyborg Raiden as he deals with the aftermath of the fall of the Patriots and introduces new foes laden with nano-machines and cyborg technology. Unlike previous iterations of the Metal Gear series, Rising will instead be a more action-oriented game allowing the gamer to experience and perform Raiden’s insane ninja moves and intense sword action – taking on other cyborgs, Metal Gears, and nano-machine soldiers, among others. While this may seem a big change from the series’ roots, series creator Hideo Kojima promises that the game will still please fans of the franchise willing to keep an open mind. Right now Metal Gear Rising: Revengance is slated for a release in 2012, and is expected to be available for both Playstation 3 and Xbox 360. At present it is uncertain whether a PC version will be released. 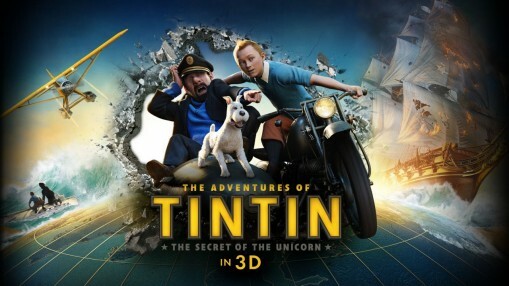 The Adventures of Tintin is based on the movie written by Peter Jackson and Steven Spielberg. 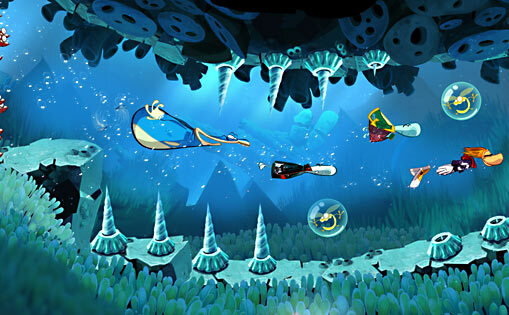 The game features non-stop action from start to finish. You have the option of taking the role of Tintin, Captain Haddock or Snowy (the dog). You also have the opportunity to unlock some other characters as well. In addition, you can play solo or with friends. If you can imagine yourself flying a plane in various settings, driving a side-car in the desert, swimming through underwater caves all while solving puzzles along the way; you’re going to enjoy this game. It’s filled with 5+ hours of entertainment, mystery and adventure. Since this game was made in close collaboration with the filmmakers. The characters, environments and high quality graphics are well above average and much like those in the movie. 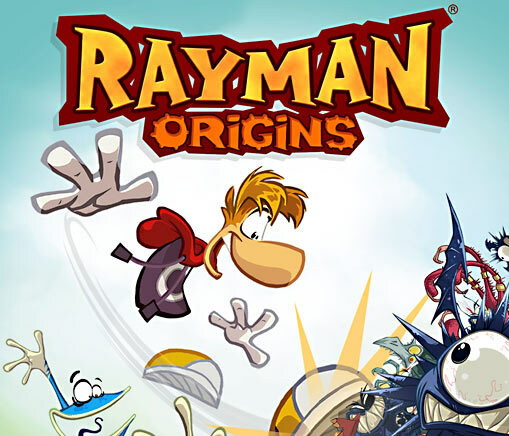 Your adventure is not over once you maneuver to the end of the game; now you have the chance to use your PS3 Move, Xbox Kinect or Wii remote to reenact many of the game’s non-platforming moments using your motion controls in a series of challenges. For example, you can learn to parry and stab in the sword fighting sequences just to name a few. The Adventures of Tintin is available in the following formats: PC, DS, PSP, PS3, Wii, and Xbox 360. It will be a sure crowd pleaser for children as well as some adults. In March 2012, Bioware will be releasing their highly anticipated conclusion to the widely lauded Mass Effect series, Mass Effect 3. 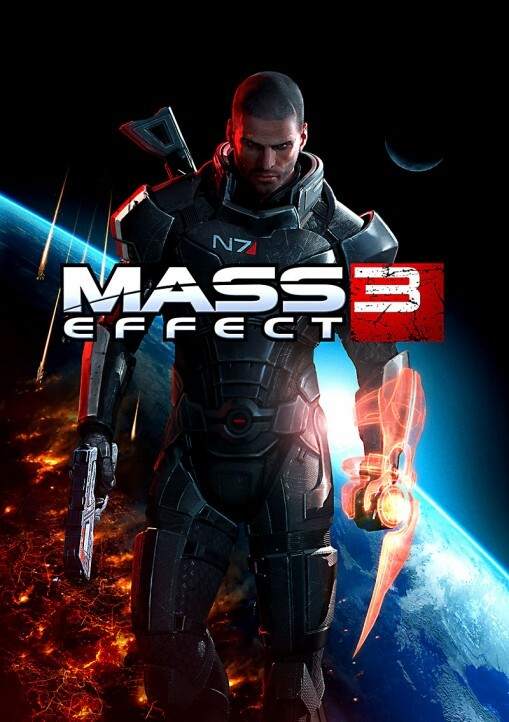 Set shortly after the events of Mass Effect 2, ME3 follows Shepard as he or she bounds across the galaxy to prepare for the invasion of the Reapers. Locations include the familiar Citadel, but many new places will be introduced including the Salarian and Turian homeworlds, a human mining base on Mars, and a giant metropolis on Earth of combined cities Seattle and Vancouver. Like the previous game, ME3 will allow gamers who have played through the first two games to import their save files, which, with over 1,000 cumulative choice and action variables, will dramatically influence how the final game is played. Game play and combat have continued to be refined, including advanced movement and melee options, improved enemy AI, and deeper RPG elements. Perhaps the most interesting addition to Mass Effect 3 will be it’s “Galaxy at War” mode, which has four people playing together to play unique missions which can affect players’ single player campaign. Players will be able to create new characters for themselves in almost any race from the game, including Turian, Asari, Drell, and Krogan. These characters will be able to level up just like in the single player mode and gain unique skills and abilities. 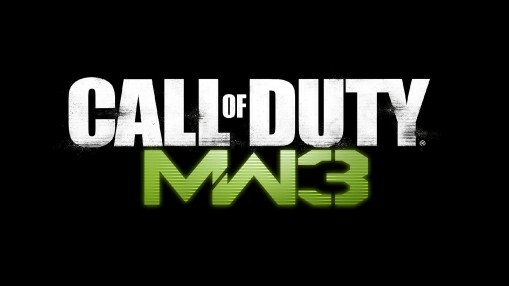 Mark your calendars for March 6th in anticipation for what could be 2012′s most anticipated release! One of the newest, and most popular, games to the Xbox 360 is the much anticipated game “Elder Scrolls V: Skyrim”. Players have waited several years for the release of Skyrim, and now that it is here they are frantically playing it! So why is this game so popular compared to other Xbox 360 games? One of the key selling points of Skyrim is the fact that it revolves around dragons, and not just those fake cartoony ones either. The dragons in Skyrim look like they will tear you to pieces, and they just might! The dragons look realistic, as if they could come out of the game and attack you directly. 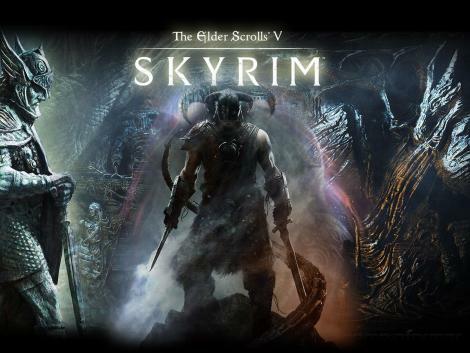 Another fantastic feature Skyrim offers is its vast dungeon system, which contains over 150 different instances! These instances are not about constant mob fights with the occasional boss fight however, you will need to solve various puzzles and figure out several challenges before reaching the final boss of each dungeon. If you can make it to the end of a dungeon, the rewards will be plentiful. For Twilight fans, you can play as a vampire. If you get bit by a vampire in Skyrim you become infected with a disease. If you don’t get it cured you will actually turn into a vampire. Not only does this change your appearance, but it changes your stats and gives you several buffs and debuffs. One example is the fact that you are stronger at night and weaker during the day. There are many other features in Skyrim that this review has barely scratched the surface of. This game definitely lives up to its hype.